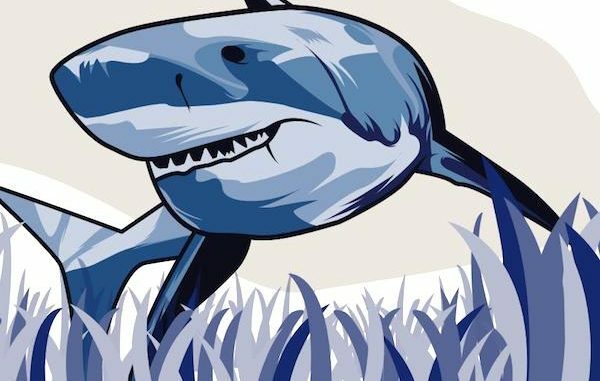 SEBASTIAN – The Sebastian River High School is inviting everyone to their Homecoming with Shark Pride in the Park event this Saturday from 8:30 a.m. to 11:30 a.m. at Riverview Park. “Bring your families and come celebrate with us,” the school said on their Facebook page. There will be face painting, games, dancing, music, rocks, coloring contest, football toss, concessions, and a lot more. At 8:30 a.m., the Homecoming Parade Kick-Off will begin at the Main Street boat ramp and end at Riverview Park. At 9:00 a.m., the Community Pep Rally at the Stage will begin in the park. From 9:30-11:30 a.m., the Shark Pride Activities in the Park will begin. The Varsity Sharks, Cheerleaders, and Thrasher will be there for photos.